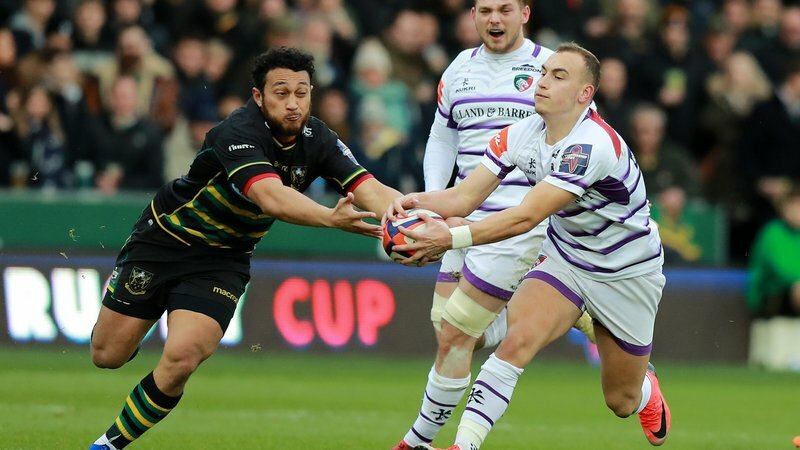 Former Leicester Tigers forward Joe Cain says he's "excited" about the opportunity of taking on the role of head coach at Global Partner Club, Dendermonde Rugby Club in Belgium. Cain, who has spent the past three years in Malaysia as head coach of KL Tigers RFC, spoke to LeicesterTigers.com as the Belgian season sets to get underway for the new year. "I'm excited about being part of a club as big as Dendermonde with both men's and women's senior teams and such a huge junior programme," he said. "The standard of rugby will be a lot higher than in Kuala Lumpur and it's really good to be back in that environment, working with semi professional players which includes internationals from Belgium and Dutch players as well." The second row forward, who appeared for Tigers for five seasons after graduating from the club's academy in 2009, was forced to retire through injury in 2014 and transitioned in to coaching as a Rugby Development Officer in Leicester's community department. Now, as the next chapter in his coaching story is beginning to be written, Cain says he's keen to add a touch of Tigers to the Belgian club. 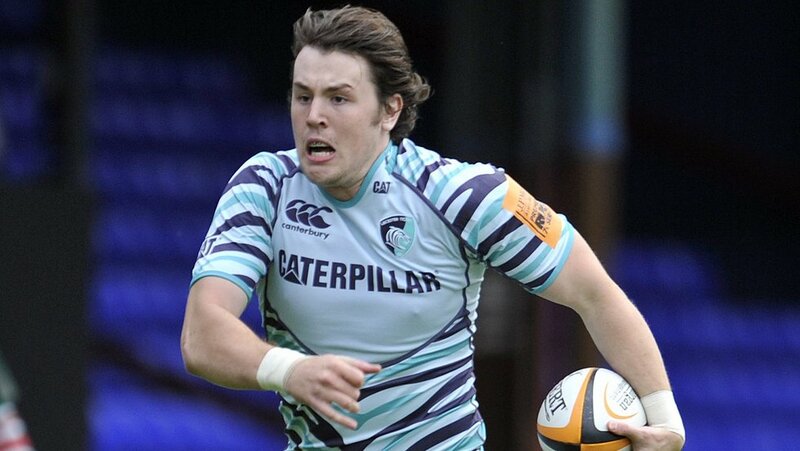 "It's a step up and I'm looking forward to helping implement the culture that Leicester Tigers has through a club like Dendermonde," said Cain. Showing the benefits of Global Partnerships extend beyond the sharing of ideas with Leicester Tigers and can help create links between clubs all over the world, via the East Midlands, Cain also explained how a Tigers Community Camp brought about the job opportunity. "I was coaching on a Bishop Burton Camp for Tigers and working alongside coaches from Dendermonde, who I got talking to and when the position came up they got in touch again and showed my interest then, lucky enough, got the job," he said. The partnership has also begun to show benefits before the arrival of the former Tiger says Cain. 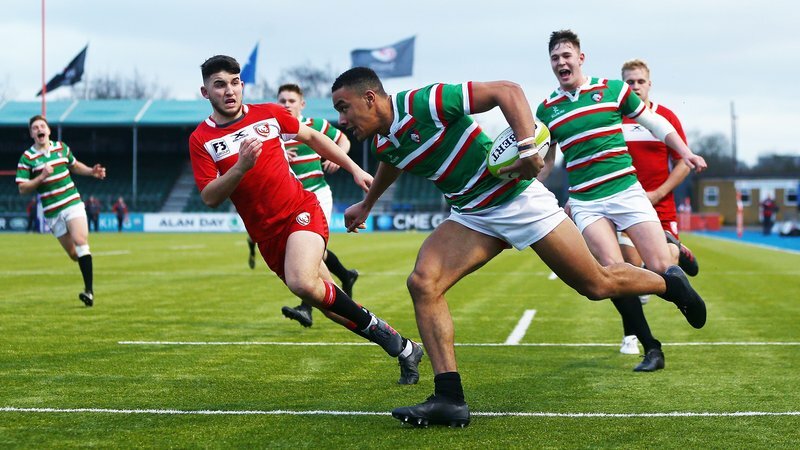 "Coaches and performance staff have spent time in Leicester, working with Tigers coaches, as well as now having a youngster at Langley School with Tim Malone in the Tigers catchment area," Cain said. Showing his time at Leicester had helped build his want for success, the Dendermonde head coach has high hopes for the current Premiers to continue their success. "I want to win the league," Cain says with a smile when asked of his ambitions this season, before adding: "Personally, I need to keep developing myself and the coaches within the club." "A lot of the role is around development and I need to keep working with them, across all teams and age groups, in developing their coaching and the standard within the club. "It's really important to keep moving forward. This is a big chance for a young coach and I am really looking forward to it." His time in Malaysia will not soon be forgotten however, with Cain sad to say goodbye to the hard-working people at KL Tigers but confident their commitment will continue to provide success for the club across Asia on and off the pitch. "Three years at the club has gone quickly to be honest," he said. "Watching how this club has grown has been amazing, on the pitch and all the people involved off it. 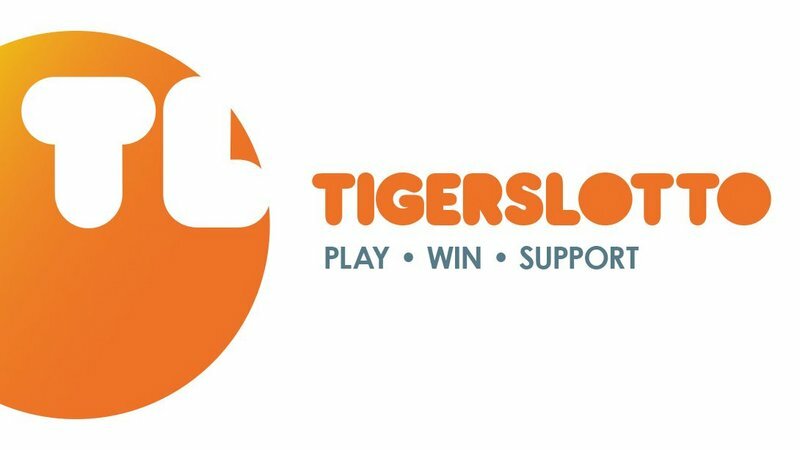 "The work that goes in to this place, all by volunteers, is incredible and to have the level of input we do and growth we have had is a testament to everybody's hard work and commitment to making KL Tigers what it is today. "I'm going to miss the senior group, who are a really good bunch of lads and have been able to have some success as well as playing at the national stadium against Malaysia, which has more than 85,000 seats, and I hope that continues." One more thing, outside the many people involved in Kuala Lumpur, will also be missed by the former Tiger as he returns to Europe. "I think I'll miss the weather too as it tends to rain a bit more in Belgium!"